Those metal tins these days are lined with a protective layer so I’m still a believer that a metal spoon can ruin the caviar experience. Even if it’s just the mouth feel of metal that is a factor. But either way, call your Mom. And go out and get some champagne and caviar and treat her. She raised you and put up with you, she deserves a treat. Wow! Just wow! 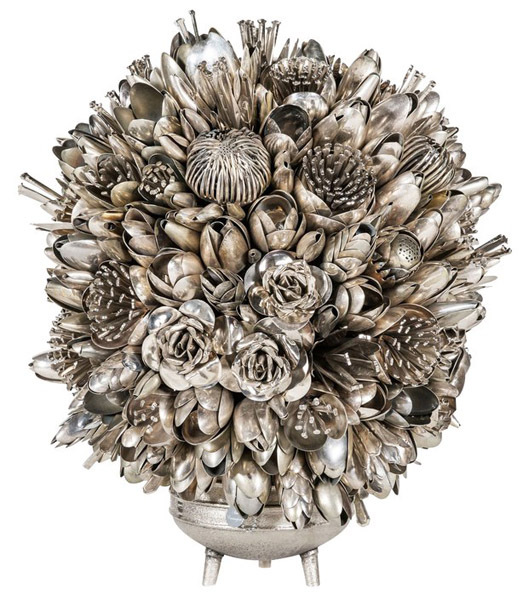 This is an amazing collection of incredibly unique artistic flatware. Well over a dozen different artists have their cutlery designs available for sale (which we almost never see). 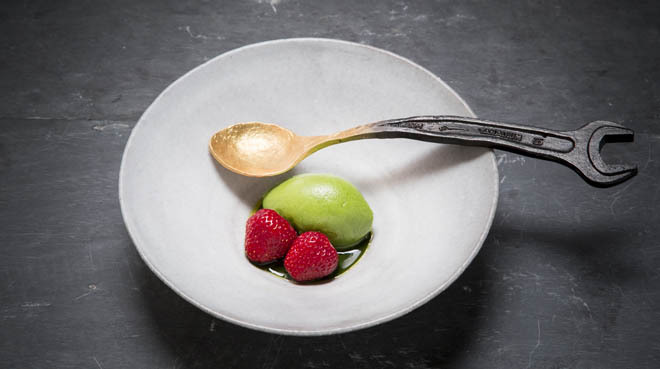 You have to go to the website and scroll through and check out the various forks, knives and spoons like you’ve never seen before. I do have to say that this really brings up the discussion about “Form over Function”. Extraterrestrials Leave a Giant Spoon on Mars! Wow, that’s a clickbait title. But still, it’s an interesting photo and shows how if you are looking for cutlery then you can find it anywhere. Now if it was a fork or even spork that would be interesting interstellar flatware. 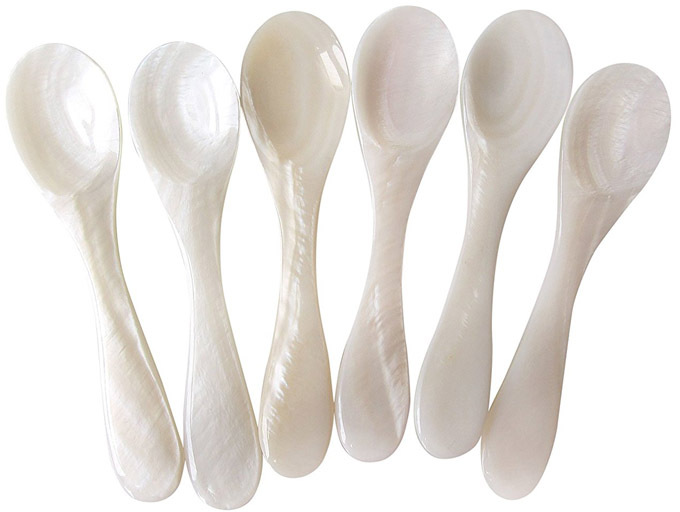 Maybe this is where the missing spoons have been going? ALIEN hunters have identified a “giant spoon” on Mars and claimed it’s evidence extraterrestrials once lived on the surface of the Red Planet. 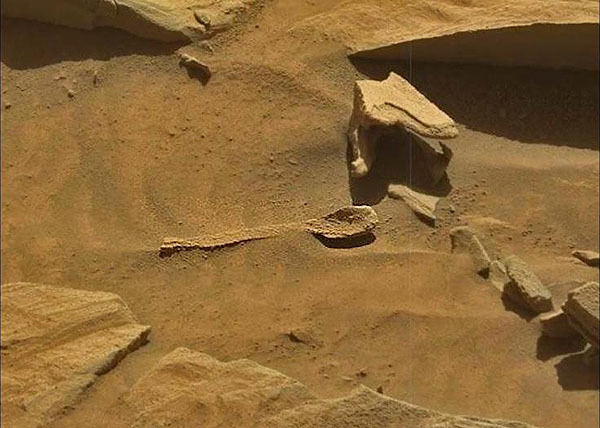 The cutlery was spotted in images snapped by NASA’s Mars Rovers, prompting suggestions it was “probably left over from a lost civilisation”. Um, I don’t think so. But still interesting.